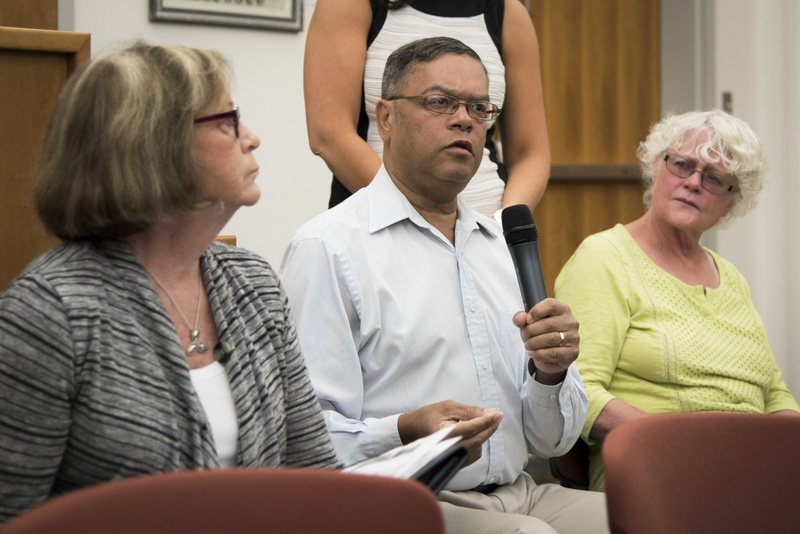 Critics of the proposal who attended a meeting Monday cited the possibility of increased traffic, crime and other problems. AUGUSTA — What Augusta Housing Authority officials see as an opportunity to develop quality affordable housing for working people on a former mill site the city wants to have developed is seen by many of the site’s Maple Street neighbors as an unwanted development that will bring traffic, crime and other safety problems to their quiet neighborhood on a dead-end street. 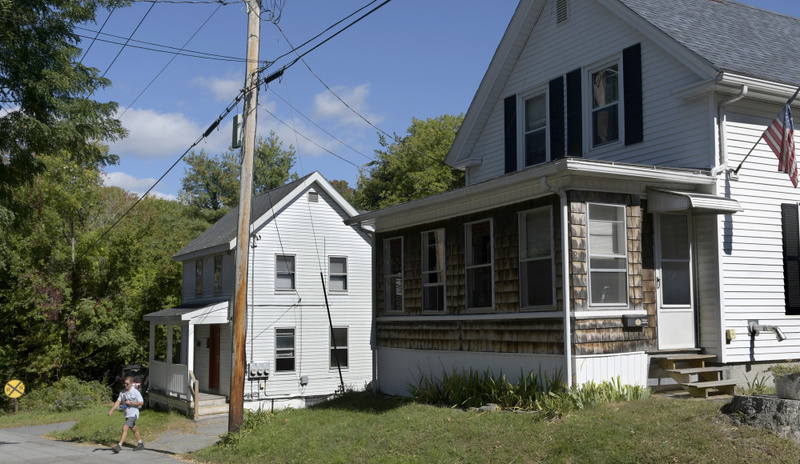 Some landlords, meanwhile, see it as unwelcome competition from the public sector and say authorities are overstating the need for more housing in Augusta. About 40 people attended a “neighborhood meeting” hosted by the housing authority Wednesday. Many of them criticized the housing authority’s proposal to build 34 units of rental housing on a corner of the city-owned former Statler mill site that would be reached via Maple Street. 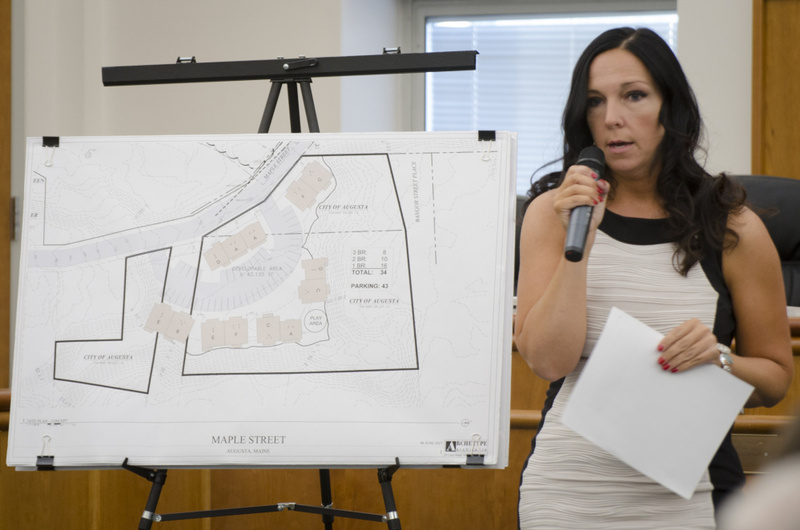 Residents said the proposed Augusta Housing Authority development would bring too much traffic to the narrow residential street, disrupt their neighborhood and put low-income housing in an isolated spot that they say would bring increased crime. Some also said the spot wouldn’t be a good place for children to live, because it is too close to fenced-off areas of the former mill site, and too close to the Kennebec River. Kevin Bunker, a developer who worked on a housing development project with the housing authority at the former Hodgkins Middle School building in Augusta, agreed with resident Joyce Grondin when she said the site is not a safe place for children now. But he said infrastructure would be added to the site, if the proposed project moves forward, to make it safe. 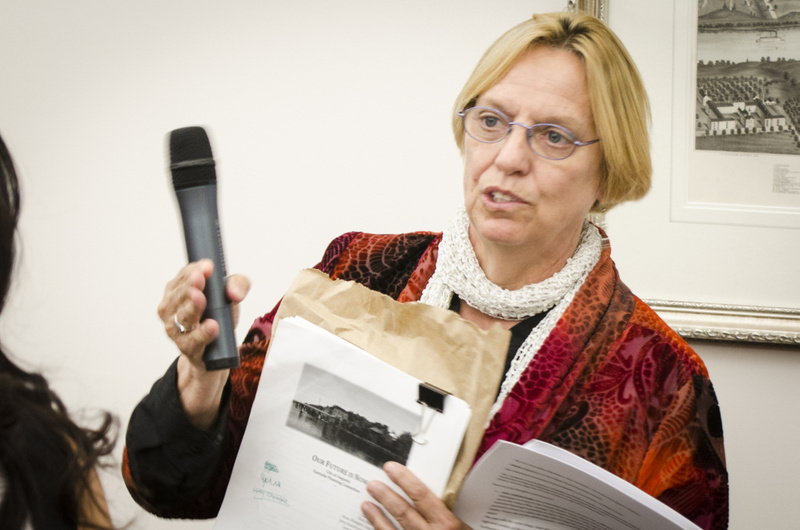 Amanda Bartlett, executive director of the housing authority, said the authority’s development that converted the Hodgkins building into Hodgkins School Apartments demonstrated that occupied housing not only doesn’t add to crime in a neighborhood, it prevents it, because criminals shy away from occupied spaces. She said before the old school was converted to housing, it was a target of vandals; but as soon as construction started there, all that illegal activity came to a halt. She said neighbors of the Hodgkins site had similar concerns about the effect on their neighborhood, but now that is built and occupied, they have expressed no complaints. “From the time we started construction … the bad guys went away,” Bartlett said of the Hodgkins project. “And my guess is it would have a similar effect” at the former Statler site and the area surrounding it. Some landlords spoke against the project, which would be partly funded with federal low-income tax credits, because it would bring competition. Bartlett said new housing is needed to replace housing that is lost to fires or other problems. She said there should be a mix of old and new housing in the city. She said a couple of years ago, about one-third of the people who had been granted vouchers to help them pay for housing turned their vouchers back in to the housing authority because they couldn’t find safe housing that met federal requirements in Augusta. Several residents said Maple Street is too narrow to handle additional traffic, and noted the development also would bring additional traffic to Willow Street, which is the only way to get to Maple Street. Matt Nazar, the city’s development director, said a 34-unit apartment complex would be expected to generate about 200 additional vehicle trips a day on Maple Street, “which is a relatively low impact, from a traffic perspective,” and such a small number of extra trips would not require the project to have a traffic study done, under either state or federal rules. Bartlett noted Maple Street was one of two roads used by hundreds of millworkers each day to get to and from work at the site. Grondin served on the Eastside Planning Committee, which in 2011 studied how best to redevelop portions of the east side of Augusta, including the riverside former Statler site. 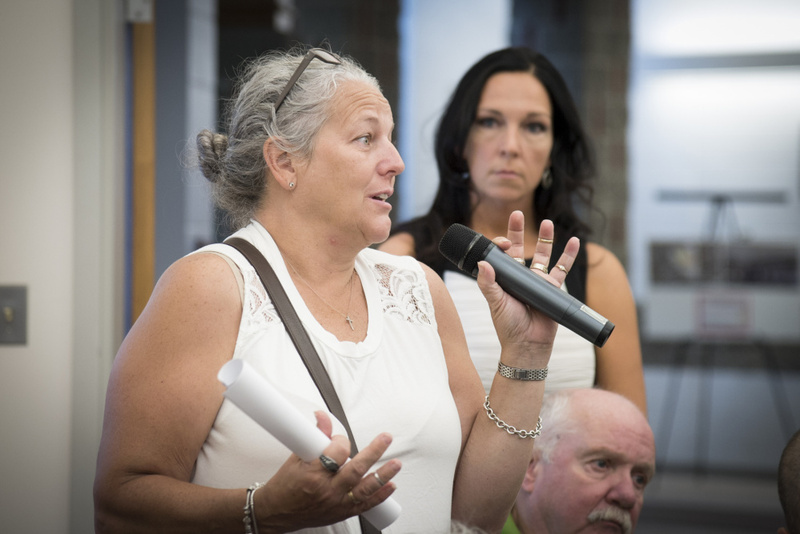 She said the committee warned against adding more traffic to Maple Street. Also, the committee’s vision for the site didn’t include an affordable-housing development, though it did include some high-end condominiums. She said she doesn’t want the city to give up on that vision. Elliott Kollman, of Willow Street, said a strong high-end rental housing market has been created in downtown Augusta and could spread to the former Statler site, which the city has renamed Kennebec Lockes. Bunker and Bartlett said affordable housing wouldn’t be a deterrent to more high-end development on the rest of the city-owned property. Bartlett said the property would be managed professionally, and to become tenants there, people would have to undergo criminal background and reference checks. The apartments would not be subsidized, but would be available only to people who meet income restrictions of 50 percent to 60 percent of area median income. Bartlett said their target audience would be low-to-moderate income working people. 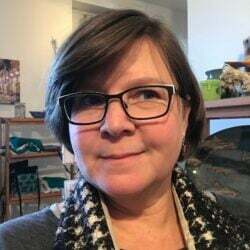 Lisa Wardwell, owner of Lisa’s Restaurant and Lisa’s White Flour Catering in Augusta and the Chinah Dine-ah, in South China, said she can’t find enough workers in Augusta and hoped having additional affordable housing would draw more potential workers to Augusta. She said for a single person, the income limit would be about $26,000; while for a family of three, it would be about $33,000 a year. 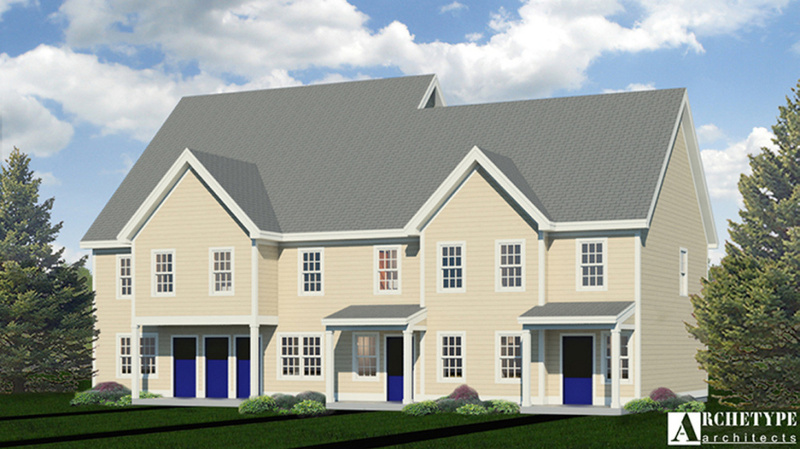 The proposed townhouse-style buildings would have 16 one-bedroom units, 11 two-bedroom unit, and seven three-bedroom units. Rents would range from around $600 to $900 per month. Bartlett said the housing authority is hoping the city, as it did with the Hodgkins property, will agree to give the property — or agree to a long-term, no-cost lease — to the housing authority. The authority is also seeking a tax break from the city, on which the city’s Tax Increment Financing Committee is expected to consider making a recommendation Friday.